Create your own cricket moment. Our success is measured in part, by the rankings of our national men's and women's teams. Learn how we're fostering elite performance so that our cricketers can thrive at the elite level. 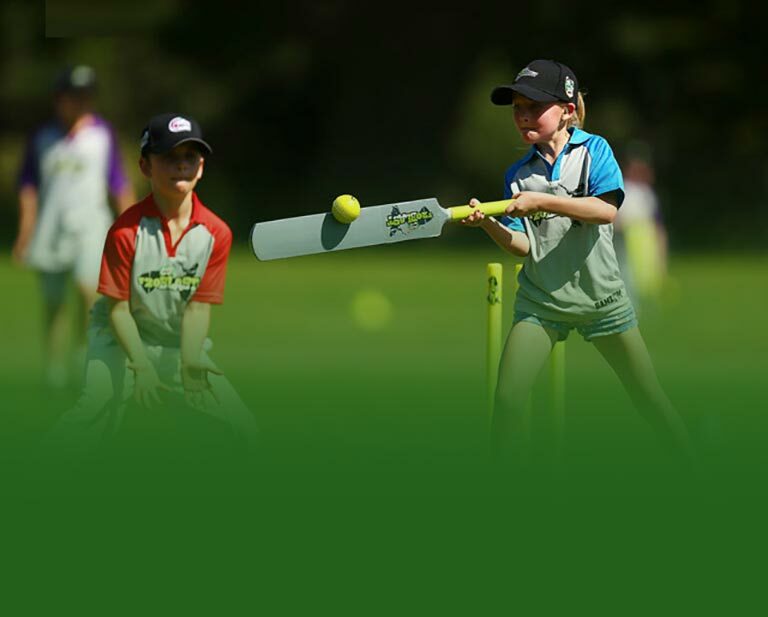 The first central administrative body for cricket in Australia was established in March 1892, when delegates from the state associations of New South Wales, South Australia and Victoria established the Australasian Cricket Council.